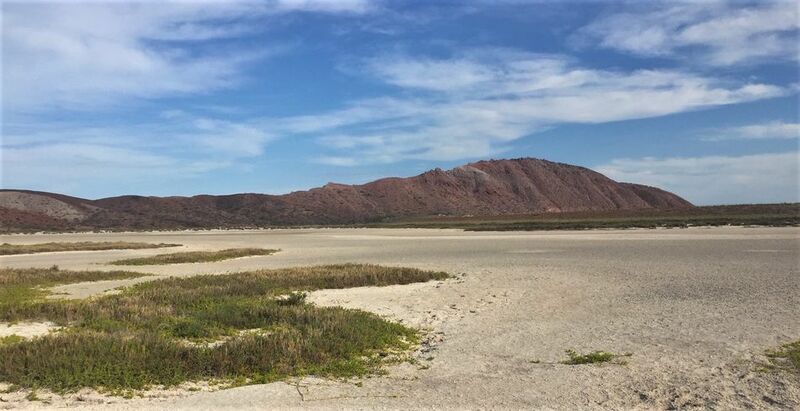 Read our consultant Janet Welsh's expedition cruise review from her recent trip to the Sea of Cortez on board Silver Explorer. 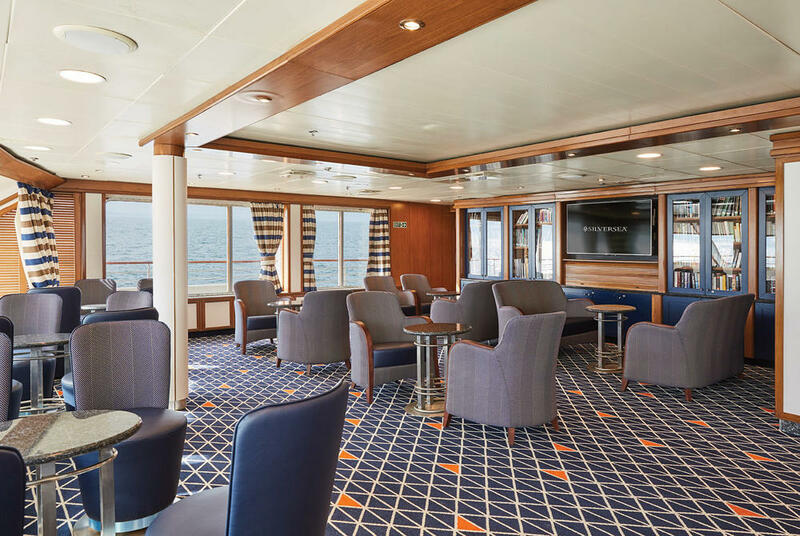 Our taxi driver took a little while to locate the Silver Explorer in the vast industrial harbour but we were soon on board , greeted with a glass of champagne and shown to the Explorer Lounge where the embarkation process was completed. 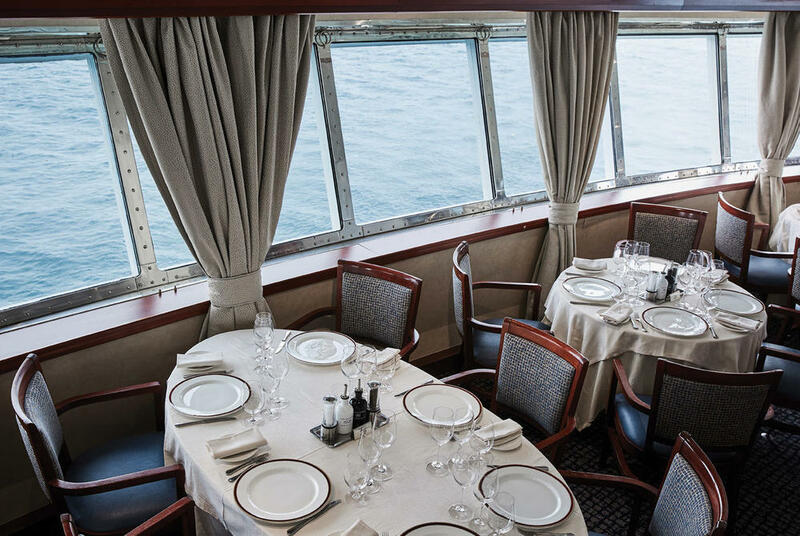 Lunch was served in The Restaurant situated at the stern of the ship and with wraparound windows was the perfect place to enjoy superb food while enjoying the beautiful views. This was the first of many meals enjoyed in the main dining room. Then it was on to our suite to quickly unpack and explore the ship before the mandatory lifeboat drill. For a ship carrying just 130 guests there really is plenty of space on board Silver Explorer. As well as The Restaurant there is the Panorama Lounge which is where afternoon tea is served every day and in the evenings a pianist plays. 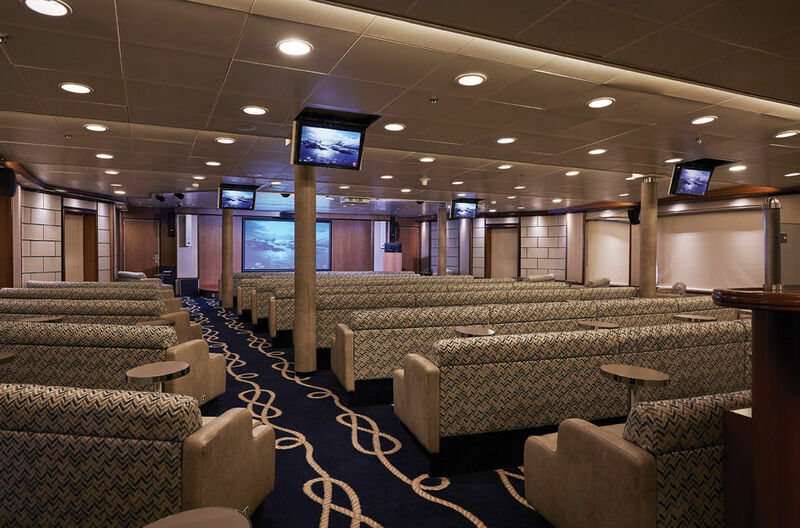 On deck 5 is the Explorer Lounge where all lectures and films were shown and in front of this the Observation Lounge overlooking the front of the ship. A library, fitness centre, boutique, spa and beauty salon are also situated around the ship. 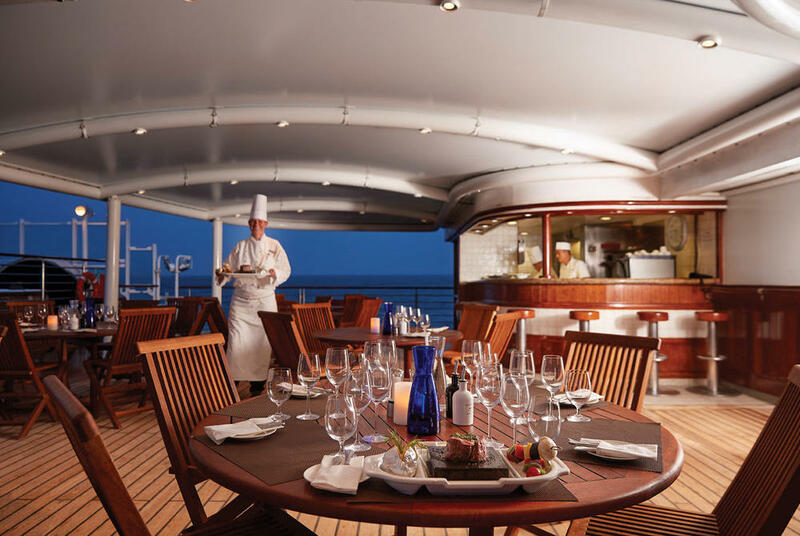 At the back on deck six are two whirlpools, tables and chairs and plenty of outdoor space to take in the views out to sea. This is also the location for the Outdoor Grill, perfect for al fresco lunches and in the evening becomes the venue for the Hot Rocks menu where you cook your choice of meat, seafood or fish on a Lava rock slab which has spent 14 hours in a special oven being heated to 420 degrees Celsius. We ate here on our first evening and enjoyed the fun of creating our own dinner. An expedition cruise relies totally on the calibre of the Expedition Team and we were so fortunate to have Kit Van Wagner as our Expedition Leader and the very enthusiastic Robyn Aiello as the Marine Biologist on board Silver Explorer. They were supported by nine other experts and between them gave fascinating lectures and guided us on our exploration visits. 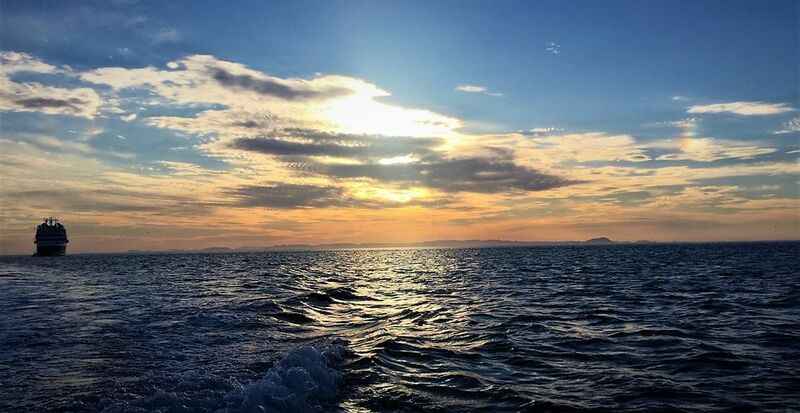 The Sea of Cortez was named by Jacque Cousteau as ‘The Aquarium of the World’ and is a 700 mile long narrow sea between Baja and Mainland Mexico. It is home to 6000 recorded animal species, 900 species of fish and more than 2000 species of marine invertebrates. 90 of the fish species are endemic , found no where else on earth. Many of the islands are Unesco World Heritage sites. We were fortunate to have excellent weather which meant that we could fulfil every aspect of our expedition cruise. This itinerary was a first for Silversea and Silver Explorer, and on a visit to the bridge the Captain explained that as we were in unchartered waters for this ship, at every point of interest soundings were taken from one of the crew sent ahead of the ship in a zodiac and the charts completed and filed for the use of future cruisers. Hearing this really added to the excitement of being on an expedition cruise. The expeditions were always by fast inflatable boats called Zodiacs and each group of no more than 12 was accompanied by one of the experts. 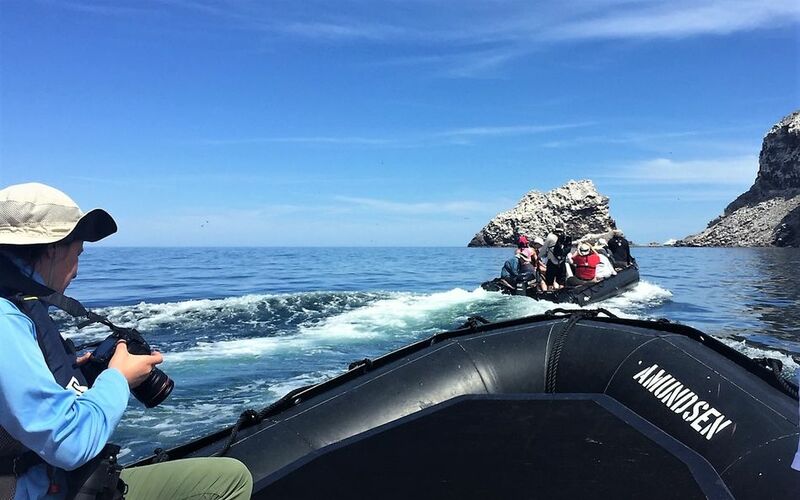 Sometimes we cruised around viewing the rock formations and habitat for the birds while listening to the noise of the Sea Lions basking on the beach. We also had wet landings into the sea before drying off and hiking to explore the flora and fauna. 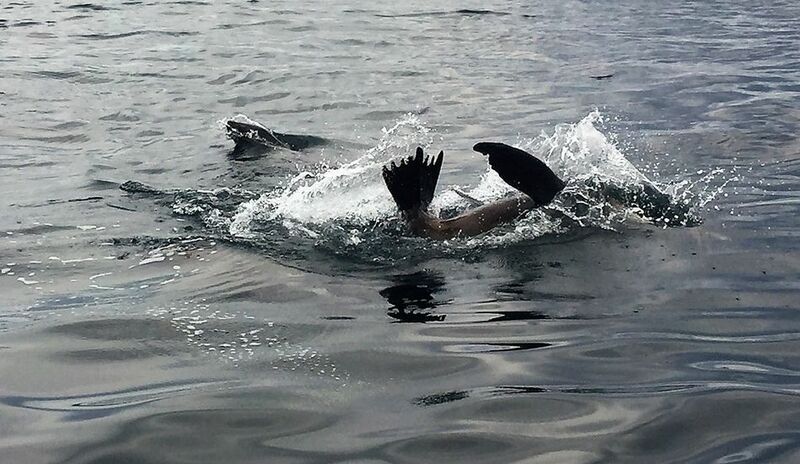 One time we went deep water snorkeling alongside a pod of sea lions – incredible. Another time we cruised through a mangrove forest and on another island we walked across the salt flats. All of this was on completely uninhabited islands, just us and the wildlife, it was so peaceful and the guides were so informative and enthusiastic about their own particular specialisms. It was truly a privilege to participate in such a special itinerary. Where ever we were the Silversea guides ensured that there was nothing left behind on our visits to spoil or affect the environment. 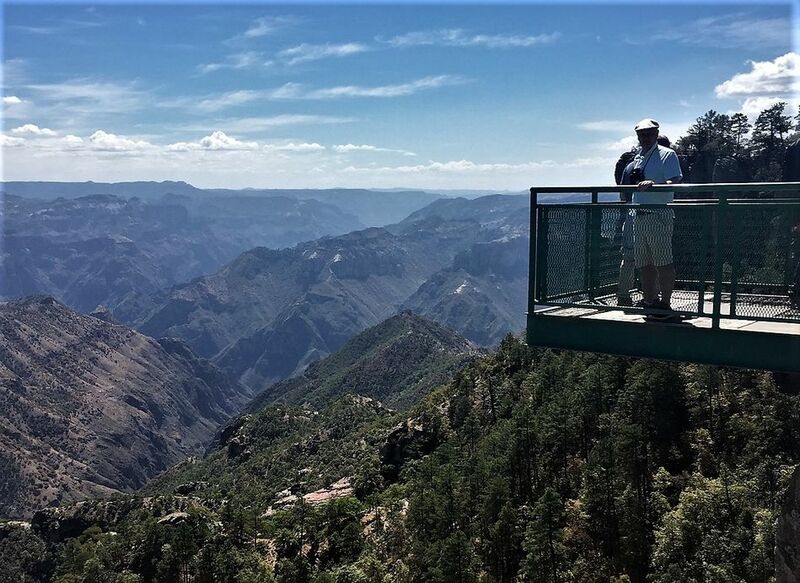 Another unique and very exciting aspect of our trip was a visit to the Copper Canyon, a group of six canyons in northwestern Mexico. The largest in North America, bigger than the Grand Canyon! 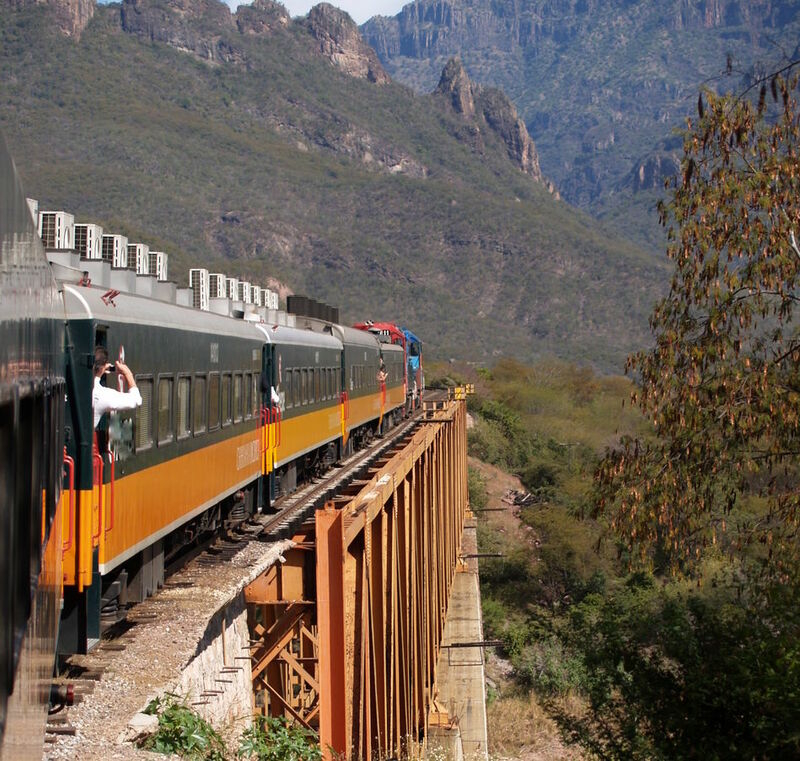 This trip entailed a very early start as we disembarked Silver Explorer at 5am for the two hour drive by coach to the town of El Fuerte where we boarded the El Chepe for our six hour train journey We climbed from sea level to 8000 feet through towns and villages before finally arriving at the Copper Canyon. Although a long journey it was so worth while, the views were incredible and we had an overnight stay in a hotel overhanging the Canyon giving wonderful views and a spectacular sunset. 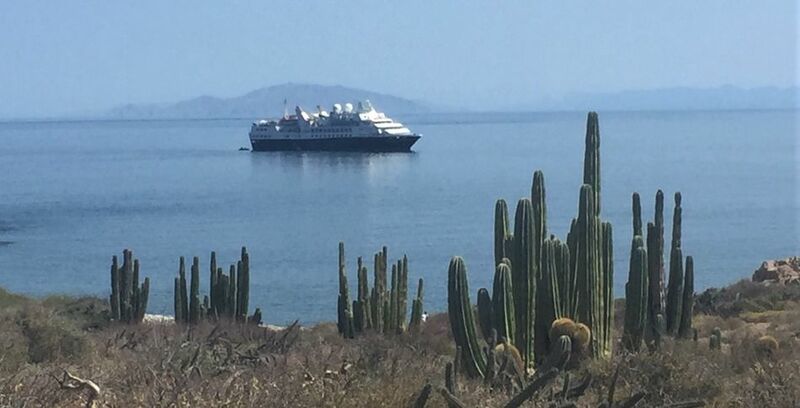 Our final stop on this epic voyage was Cabo San Lucas which was a real culture shock. A large marina with shops and restaurants typical of any yachting marina in the world. Such a contrast with the peaceful beauty we had enjoyed. Throughout the voyage we were looked after exceptionally well by the crew on board Silver Explorer. Always friendly with a smile and happy to stop and chat. We had dinner one evening with Captain Piers Alvarez and he was very entertaining regaling many stories about his time at sea. 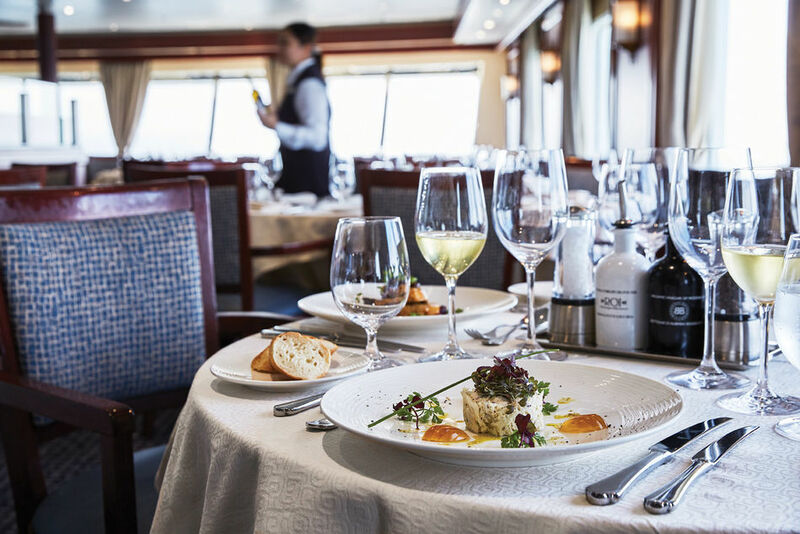 For the whole cruise the food was delicious, always plenty of choice and accompanied with some very fine wines. The Sommelier was always happy to recommend and provide an alternative if the daily choice was not to our taste. Our butler provided breakfast in our suite which we preferred when we had an early start and was available and efficiently dealt with any request that we had. The age range of guests on board was varied from 30ish to 70ish and all like minded wanting to experience to the full the opportunities provided. There was a trivia quiz most days which was great fun and very competitive and the time pent after dinner was very convivial with our fellow explorers and adventurers. I had a wonderful time on the Silver Explorer and truly appreciated the opportunity to visit such an unspoilt part of the world. Silversea Cruises is recognised as an innovator in the ultra-luxury cruise line industry, offering guests large-ship amenities aboard its intimate, all-suite vessels: Silver Wind, Silver Shadow, Silver Whisper, Silver Spirit and Silver Muse – all designed to offer an atmosphere of conviviality and casual elegance. With the inclusion of the expedition ships Silver Explorer, Silver Galapagos, Silver Discoverer, and with Silver Cloud recently joining the Expedition fleet, Silversea's itineraries encompass all seven continents and feature worldwide luxury cruises to the Mediterranean, Caribbean, both Polar Regions and hundreds of fascinating destinations in between.